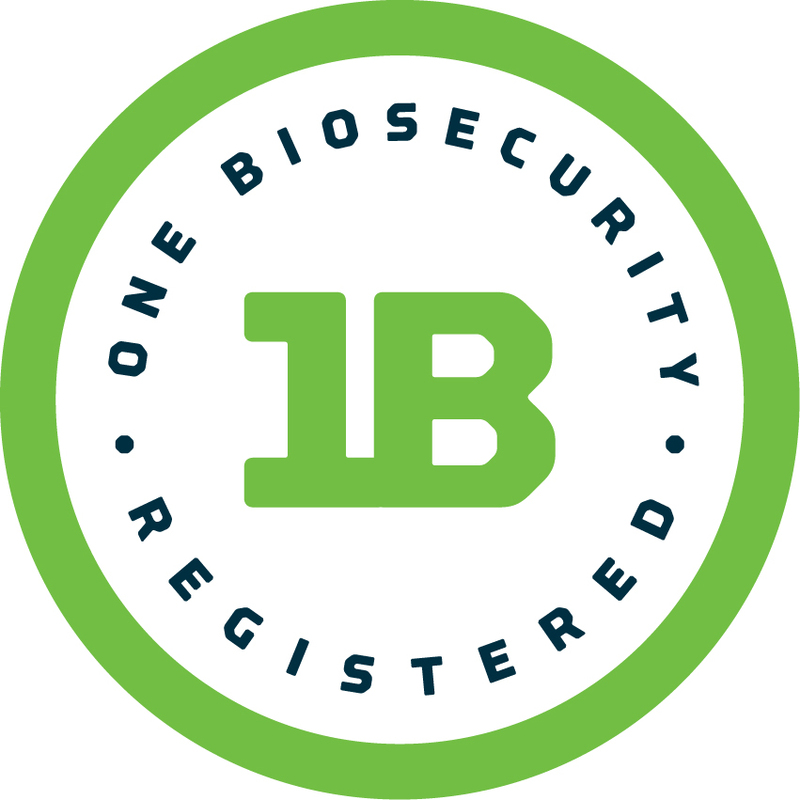 One Biosecurity is South Australia's new on-farm biosecurity management program. The new voluntary biosecurity program will help producers better manage, protect and promote South Australia's already strong biosecurity regime and animal health practices. One Biosecurity has been developed in collaboration with the livestock industry, in particular with the assistance and support of Livestock SA. Producers who have a current Property Identification Code (PIC), as well as allied businesses such as livestock agents, buyers, saleyards and abattoirs, will be able to register and use the online One Biosecurity program. Once registered, producers create an online profile containing details of their farming enterprises and biosecurity practices and status, which they can then choose to make public for other registered users to view. Registered users will also be able to quickly generate a government and industry endorsed biosecurity plan for their property. This one-stop, online animal biosecurity management tool will provide best practice biosecurity assessment, management, response advice and guidelines for multiple livestock diseases in South Australia. Biosecurity SA will be responsible for carrying out program verification - through online checks of producer claims as well as random and targeted on-farm assessments. Biosecurity SA's Animal Health Officers are available to help offer advice and practical information on how producers can improve their farm biosecurity practices. Producers are reminded to immediately contact the Emergency Animal Disease Watch Hotline on 1800 675 888, a Biosecurity SA staff member, or their private veterinarian if they suspect any form of exotic disease in their animals. Biosecurity SA is the State Government's peak government agency to manage and control animal and plant pest invasions and diseases and agricultural and veterinary chemical use. One Biosecurity will help safeguard and promote the State's $5.5 billion livestock sector. It will assist South Australian livestock producers to make safer, more informed livestock purchasing decisions that will better protect their livestock and livelihood. One Biosecurity will also help address the growing challenges of increased consumer demand for product traceability. Markets will have access to reliable details about premium produce and the safe biosecurity practices in the paddock of origin. One Biosecurity will help secure South Australia's status as a producer of healthy, market-ready livestock. It will provide credible assurances to existing domestic and international markets and help us meet potential new market access requirements. Agents, buyers and abattoirs will also benefit from One Biosecurity. The program will give them the ability to employ credible and transparent checks for good biosecurity practices and animal health management before and at point of purchase. This will assist all allied industries involved in the purchase and transport of cattle and sheep to make more informed purchasing decisions, leading to better risk management when purchasing livestock. One Biosecurity will also help improve disease surveillance and analysis capability, which is a vital in maintaining the State's favourable animal health status and for the early detection of animal disease emergencies. As well as sharing your biosecurity plan through the web portal, you can also access a range of digital and physical material to promote your One Biosecurity registration. Download this One Biosecurity Style Guide (PDF 476.3 KB) to find suggestions, material and guidelines we have developed to help you show off and share your One Biosecurity story. Let PIRSA's Chief Veterinary Officer Roger Paskin and Livestock SA former president Geoff Power tell you why One Biosecurity is so important. We also have some new short clips promoting One Biosecurity, especially for social media. Help us share them.